The Predictive Business Analytics Program in Chennai is an intensive, 100+ hours program curated by Industry experts for high-performing individuals who wish to master the tools of predictive analytics and give a boost to their careers. Get practical and experiential learning, along with soft skills and 100% placement assistance. 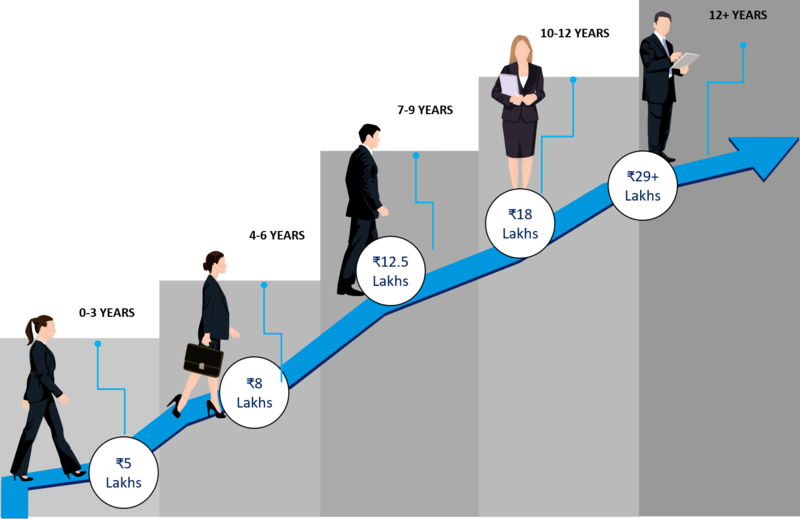 There will be a shortage of 15 Lacs Business Analytics professionals by 2019. The demand for Business analytics is huge in both domestic and international job markets. According to Newscom, India’s analytics market would increase two times to INR 15000 Crores by the end of 2019. There has never been a better time to make a career into Business Analytics. EduPristine will assist you in preparing for a career in the field of data analytics by providing you end-to-end career support, right from skill-based business analytics training to job assistance. Mean, Maximum, Round, Sum etc. R statistics – Mean, Median, Mode etc. Data Manipulation in R – Counting, Merging, Append, Sort, Subset, Filter, New Variable Creation etc. R Logical Statements - If/ else, Loops etc. How to Know if the Model is Best Fit for Your Data? It's been a great learning experience that I got it from EduPristine. I pursued Business Analytics course in Chennai with Edupristine and the course content is on par with the industry standards. Some of the faculties from top notch companies shared their experience on the real time projects which helps us to understand the protocol of the Business Analytics and MS Excel as well. Great Learning experience! Happy Learning. With respect to the Analytics course curriculum followed at the Institute, I would like to commend the sheer guidance and professionalism of the institute and its employees who have guided me for the Course in Business Analytics as well as Big Data and Hadoop course over a period of a year. This is the first and only Institute where I have seen motivation and positive thinking at all times. I would like to Thank Counsellor, support team and the trainer who has guided and mentored in the due time period. I would recommend this institute to my known ones who are interested in the same field. What's special about Edupristine program on Analytics? The comprehensive Analytics program by EduPristine has been designed to create complete analytics professionals. It has been designed by experts with inputs from several leading analytics companies. It is delivered by practitioners who have rich experience of having worked for some of the best analytics firms and Fortune 500 clients. And the program uses a case-based approach to learning. The participants are expected to have the basic understanding of the following topic: 1)Basic Statistics* 2)To benefit from this course, you should be familiar with various aspects of Excel (preferably Excel 2007 or 2010). Which Tools I will be learning? You will be learning "R Studio" in classroom session, additionally in Online Instructor based training you will learn Interpretation on "SAS Language". Yes, this will be purely classroom session we are conducting at 4 metro cities. Participants who cannot attend physically we have online Instructor based training also. Is the program offered India wide? No. Currently it is available in selected centres in Bengaluru, Mumbai, Pune, Delhi. It may be extended to other Edupristine centers in future. Is the course conceptual or hands-on? The program has been designed based on the inputs of some of the leading analytics firms and is a balance between concepts and hands-on practice. There are intensive assignments, case-studies and projects. What are some of the job profiles at the entry level in Analytics? What kind of job description companies look forward? To Analyse specific business problems and derive solutions using an array of analytic tools. Interpret statistical result and link them to the business context. Improving Systems by studying current practices, designing modification. 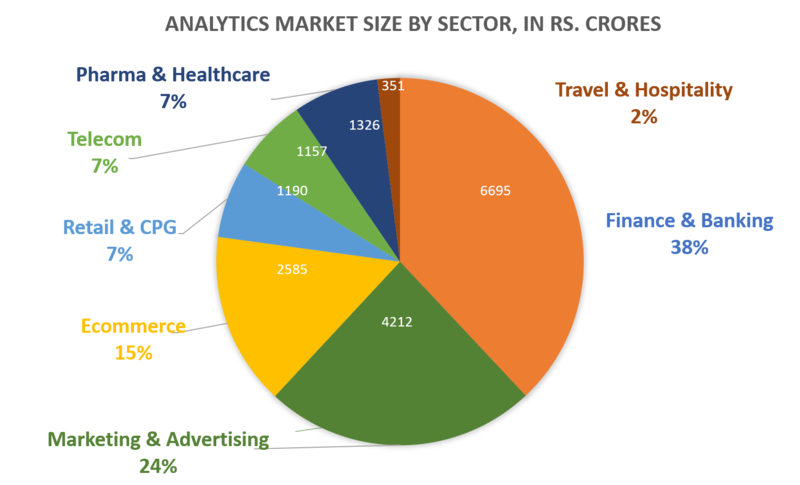 Which are the some of the big Analytics companies with operations in India? The following is only a representative list: 1. IT Accenture, Infosys ,TCS,Wipro; 2. KPO - Genpact, WNS; 3. Citibank, Dell, HP, Spencers, Target; and 4. Niche: Brainmatics, Fractal Analytics, Mu Sigma. Why would one go for this field? What is the future scope in this domain? This is one of the most exciting fields. The Harvard Business Review named it as one of the 'sexiest jobs of the 21st century. Can and should professionals with experience in some other fields switch to? This is one of those fields that people are switching to even very late in their careers because it is exciting and extremely well-paid with exceptionally bright growth prospects. The data revolution is just beginning! Is this a theory oriented program or are will there also be practicals? This program has been designed using inputs from the industry and includes a balance between concepts and practical, hands-on skills. Throughout the program there are extensive assignments, cases and projects which ensure that learners pick up the requisite concepts and skills. Do I need to know programming to enroll into this program? I have no IT experience. Is this program for me? IT experience is not necessary for this program. What kind of jobs am I likely to get after this training? Almost all the big corporations need analytics professionals. You can be hired in your own industry at entry/mid/senior level depending upon your experience and the training you have had. IT companies and Analytics KPOs hire people to work on client projects which cut across functional and vertical domains. If you have no prior work experience, you best option is to join one of these. Who will be teaching the programs? A mix of academic and industry experts, people who have worked on large analytics projects for Fortune 500 companies in retail, media, telecom, banking, insurance etc across the globe and taught at some of the premier institutes in India and abroad.